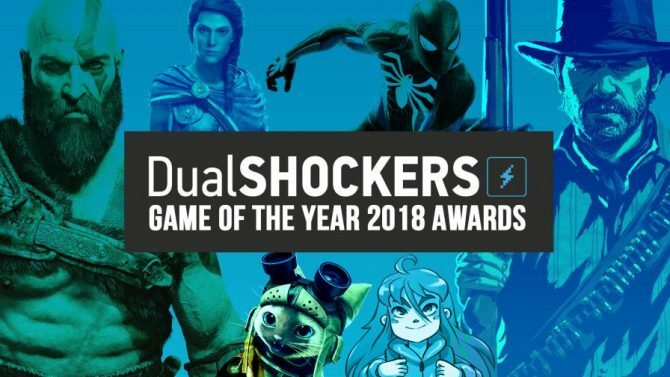 Following a stellar year for gaming, DualShockers' News Editor Tomas Franzese ranks his 10 favorite games from 2018. 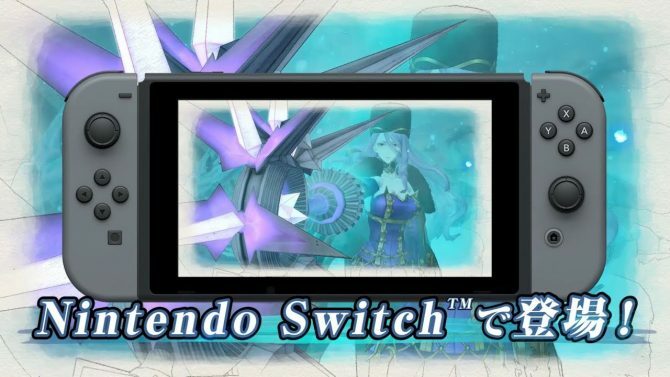 Sega announced the schedule for the release of the DLC of Valkyria Chronicles 4, including free and paid content; They also shared new screenshots of the Switch version of the original. 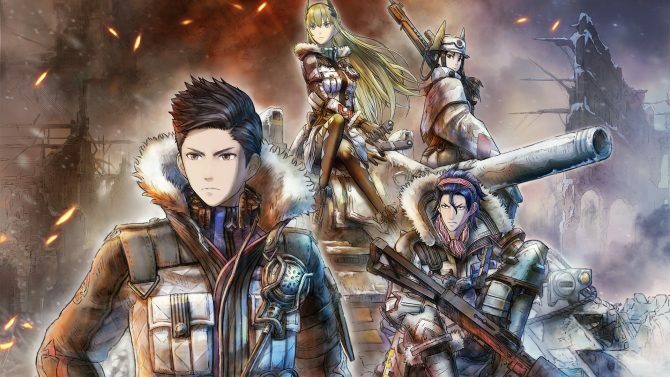 Valkyria Chronicles 4 is quite similar to the first game of the series, but it isn't completely identical. 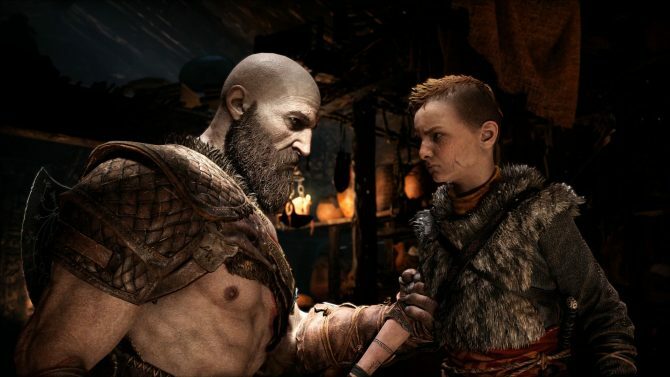 Today's trailer shows the new features. 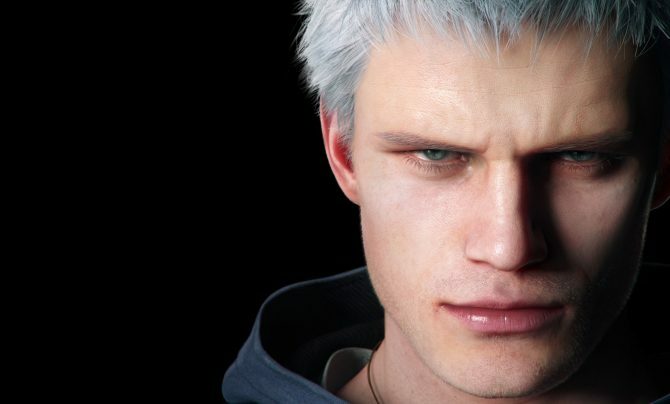 Sega has revealed the minimum PC system requirements for Valkyria Chronicles 4, which will support 4 resolution and even ultra-widescreen. 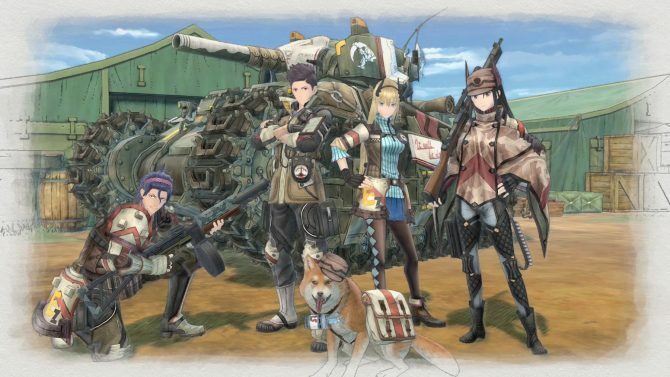 Sega is making the demo of Valkyria Chronicles 4 available on all consoles, and your progress will carry on to the full game. If you're eager to try out Valkyria Chronicles 4, a demo has just been made available for PS4 on the European PlayStation Store. 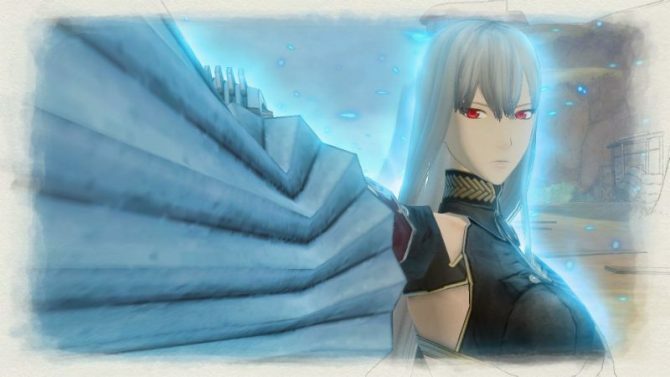 Sega released a new trailer of Valkyria Chronicles 4, and unfortunately, we learn that the Japanese theme song has been lost once again. Sega released the first gameplay trailer of Valkyria Chronicles 4 for Nintendo Switch, providing an extended look at the born for the hybrid console. 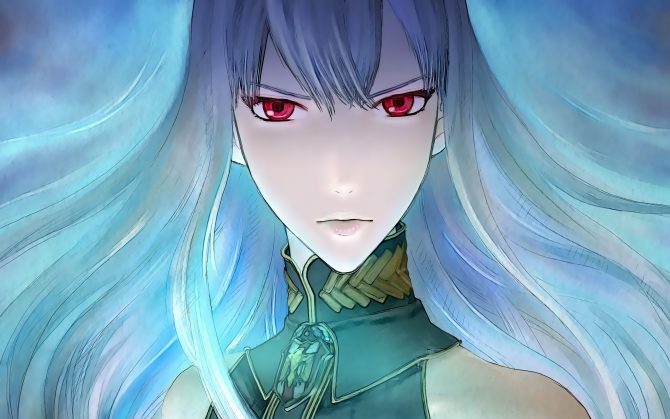 Valkyria Chronicles 4 will hit North America and Europe for PS4, Xbox One, Nintendo Switch, and PC on September 25th with physical pre-order bonuses. 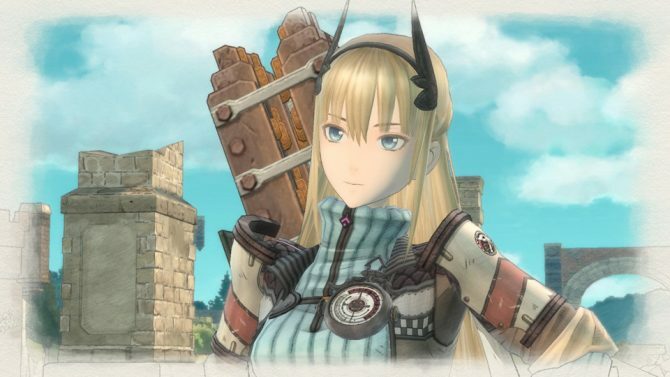 Valkyria Chronicles 4 is finally coming to the west this fall, and in my time with the game, I'm glad to find it rekindles my love of the original. 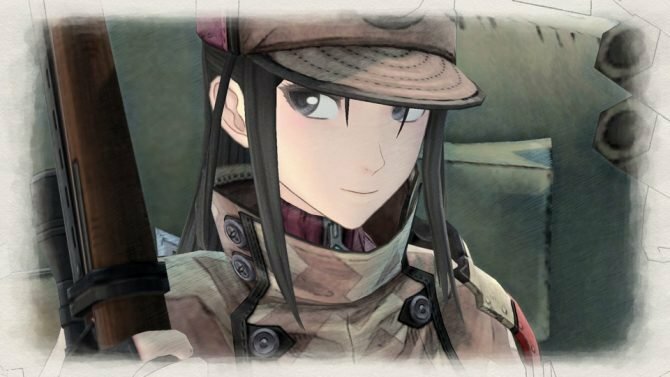 If you want to try Valkyria Chronicles 4 out before it launches in the west, a demo in English will be made available down the line. 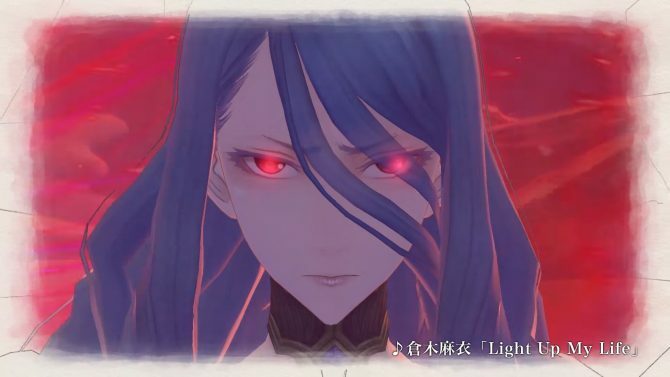 Valkyria Chronicles 4 looks lovely in new gameplay showing the first mission from the English version of the game running on PS4. 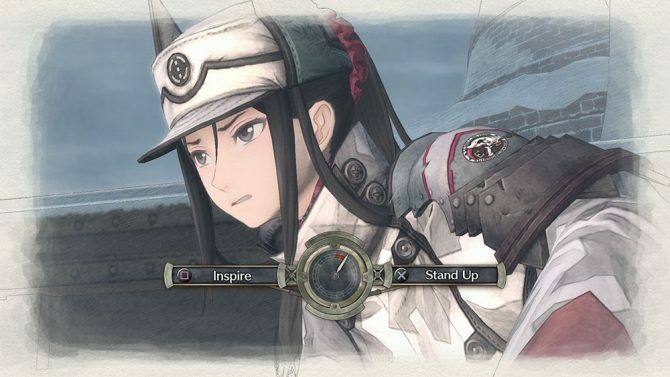 Sega showcased ten minutes of gameplay from an early mission of Valkyria Chronicles 4's English localization on PS4 at E3 2018.